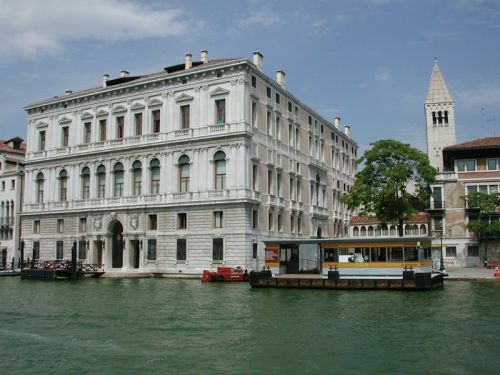 Located in the charming area near Campo San Samuele and overlooking the Grand Canal, Palazzo Grassi was built in the 18th C by architect Giorgio Massari for the noble family Grassi. 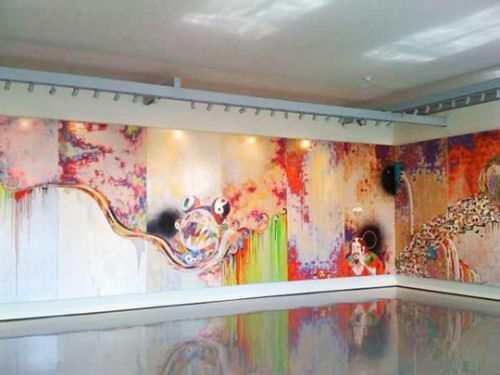 After it was acquired by the FIAT Group in 1983, it became an internationally acclaimed exhibition space. In 2005 the building was purchased by the French collector François Pinault. Refurbished by the renowned Japanese architect Tadao Ando, Palazzo Grassi now hosts temporary exhibitions, most of which displaying works of contemporary art belonging to the François Pinault Collection.